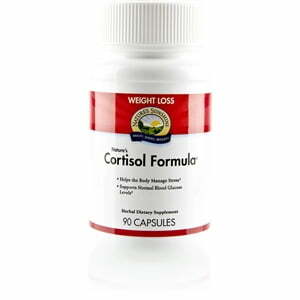 Nature’s Sunshine Cortisol Formula® supports proper weight management. Cortisol, a hormone manufactured by the adrenal glands in response to stress, may be directly related to calorie consumption, weight gain, and glucose formation. This specially designed formula maintains already normal cortisol levels with Relora®. 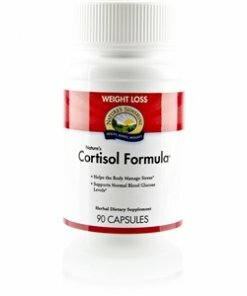 Banaba, holy basil, chromium, vanadium, decaffeinated green tea extract, calcium ascorbate and DHEA also join forces in Cortisol Formula to regulate already normal blood glucose levels and lower cortisol production.